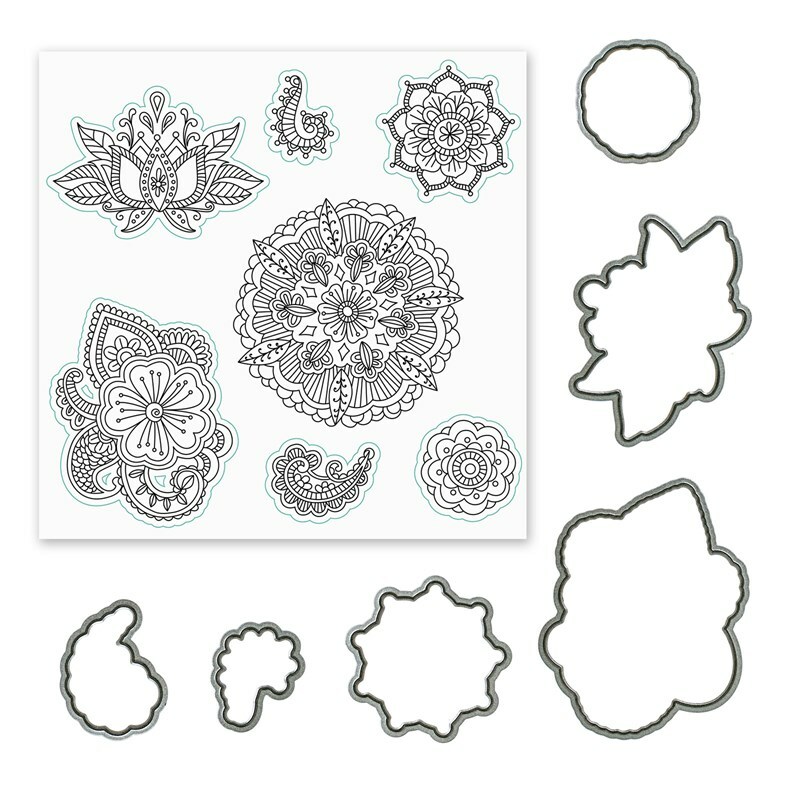 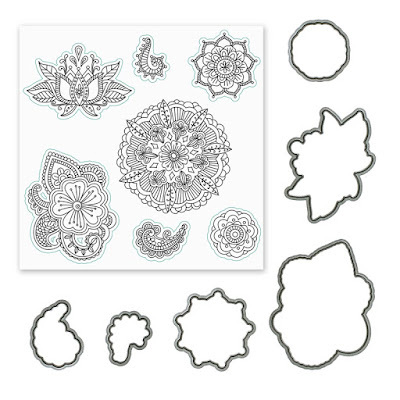 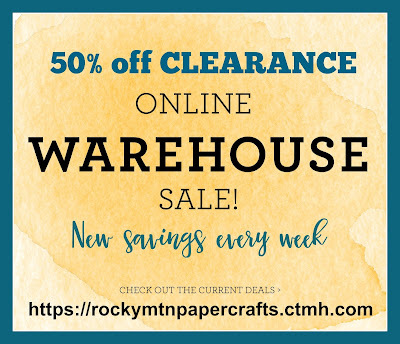 Rocky Mountain Paper Crafts: Last Chance for 50% off! 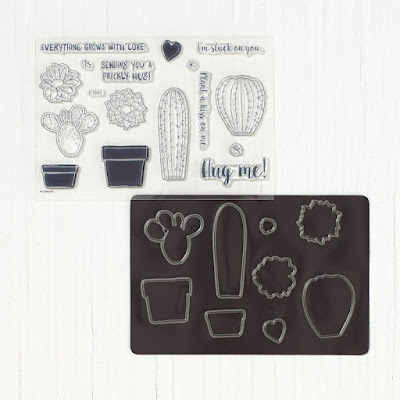 You can view all of the sale items here! 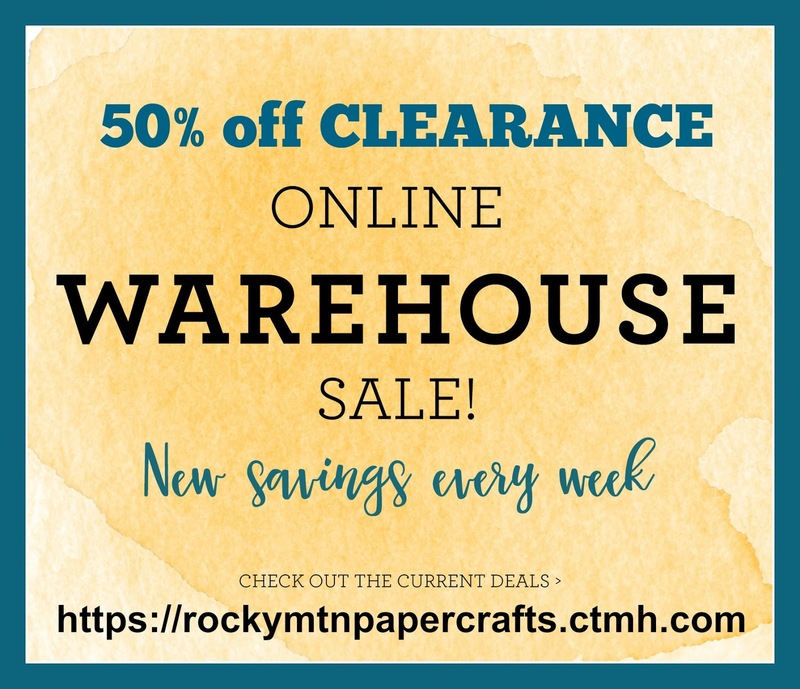 The sale ends on August 31, 2017 at 11:59 PM MST.